We're great, but don't take our word for it. How Does Asset Help Landscape Companies? Check out more testimonial videos below! 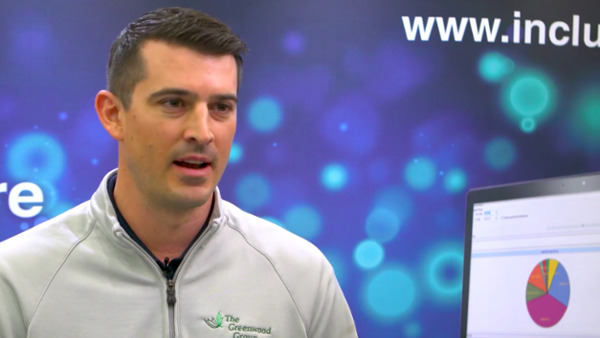 Find out how Craig Lillis and his team used landscaping business software to understand what happens in their business from a day-to-day basis, while streamlining processes with consistent, meaningful data. Learn how Steven May and his team lowered costs and aggravation by having all the important real-time details in front of them at any moment, all while improving profits. See Miles' vision for taking their company into the future, reducing stress and improving snow operations for team members across all departments. Asset and iCREWtek has helped to greatly streamline processes for Hittle Landscaping. Find out how they transitioned from several, ununiform software tools and now have everything on one system. Hear how Brian and his team has continously improved their company, reducing data entry errors, obtaining job costs and automating purchasing. Listen to how Glenn and his company grew with Include software over the years, and what he thinks about working with us as a software company. Mick Ribault took their multiple tools and moved everything to one system that could provide efficiency for his company so that they could expand and scale their organization, tripling their business. Hear how Kimberley sees how they can fix broken processes and improve the health of their landscape company.